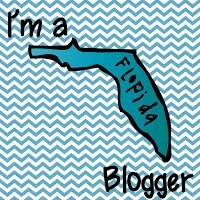 So I recently shared with you a little about the beginning of my essential oils journey. 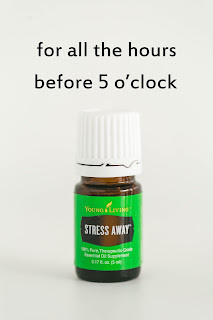 Today I wanted to share a little bit about the essential oil that I use called Stress Away. 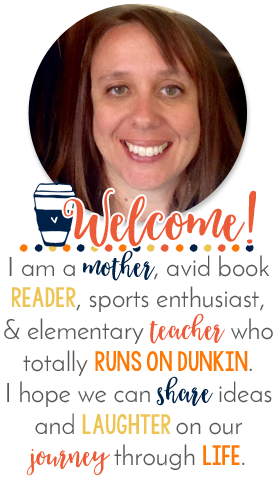 At this time of year when we are all up to our necks in state assessments we all tend to get a little short and sassy with the way we treat each other and our families. We may over-eat, over-caffeinate, or over-binge on something we don't normally do just because our stress levels are at their max. Stress Away has been my Go-To oil for anxious situations. A little dab "neat" (that means a drop or two on each wrist) at the beginning of the day and a lunch time, when I'm REALLY anxious about something completely does the trick. It helps take that panicky feeling away. You know the one you get when the copier is jammed, the pencil sharpener is broken, there is no air or wifi, and it is a week before testing? yea THAT feeling... it GOES AWAY! When I'm not feeling super anxious and don't need the full scale of stress away, I use an essential oil blend I call Calm. It is made from stress away and lemon which add the perfect lift to my day. I put it in a glass roller bottle that I ordered from Amazon and add a carrier oil, like Coconut Oil. I roll it on my feet in the morning before I put on my shoes and socks. Your feet actually have the largest pores, so it is a perfect place. I also add some to my wrists and rub them together. I have had a few people ask me if they can use other essential oils and not Young Living, and of course you certainly can. I just like Young Living because of it's seed to seal guarantee. They use certified organic farms and watch over the entire process from start to finish. That makes me feel safe when I am thinking about what I'm putting in my body. I don't have to worry about what other things are processed within the oils, and since I'm trying my best to live clean and be healthy, I don't want to add any extra stuff in. 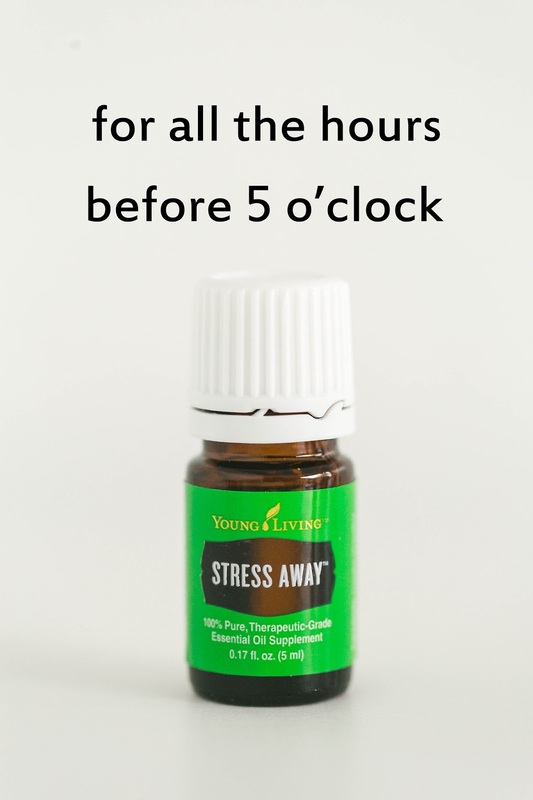 Do you use essential oils to help with stress? Are you interested in learning more about the oils? You can go here: bit.ly/CCLPYoungLiving to find out more about Young Living and their oils. bit.ly/CCLPYoungLto find out more, and as always, feel free to contact me!